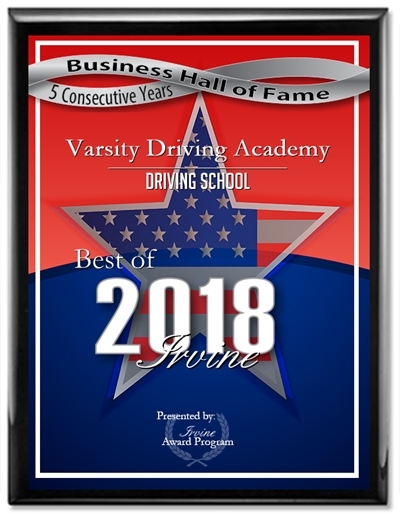 Looking for things to do in Orange County in November 2018? Get ready, because there is a lot going on, as usual. 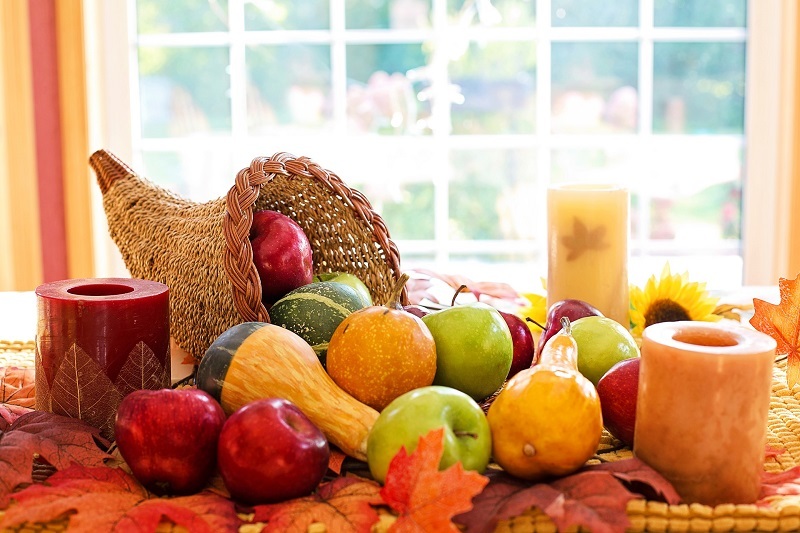 While just about everywhere else, November means cold weather, prepping for winter, and holiday celebrations, in Orange County, things are a bit different. 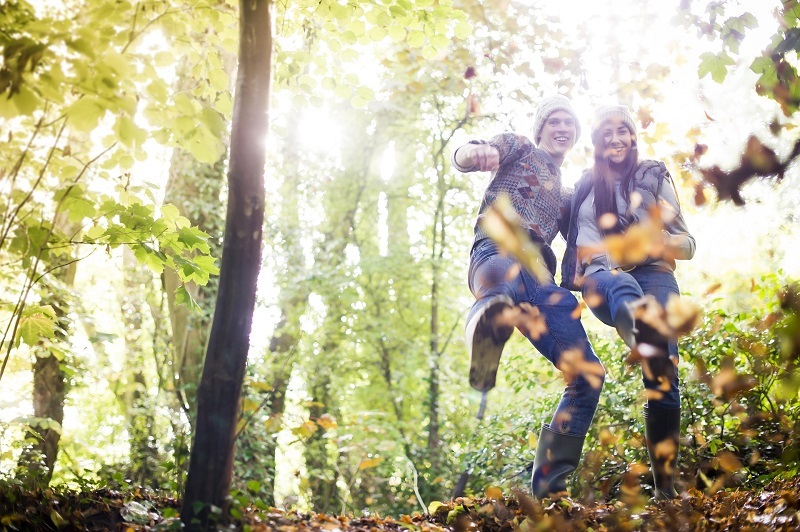 Of course, cold weather comes to Orange County and it even rains once in a while, but for the most part, November is mostly about holiday celebrations, cultural enlightenment, and plenty of family fun. 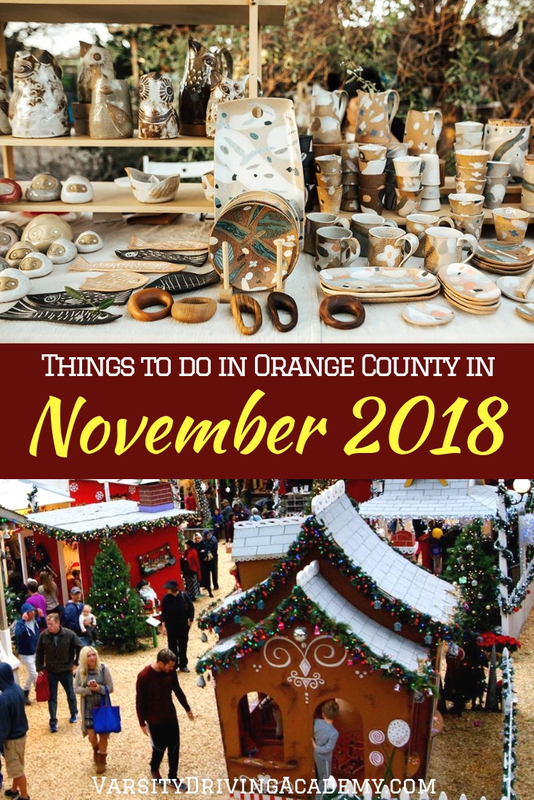 How will you be filling your calendar with things to do in Orange County in November 2018? There are a few things you won’t want to miss. This open-air market is only open for one day only and is hosted by the non-profit’s Ecological Oasis in San Juan Capistrano. Here, you can get a jump start on holiday shopping with some of the areas best handmade goods from Southern California’s most creative artisans and makers. Most of the offerings can be bought with cash and some will accept credit cards but all will be presenting you with an opportunity to get a one of a kind gift for someone else or for yourself. Many people will be flocking to Fashion Island during the next couple of months to do their holiday shopping. While there, you will find one of the most beautiful holiday trees in the area and you will want to be there when they light it for the first time. During this ceremony, guests will be treated to live entertainment, snowfall and so much more. Head over to the Neiman Marcus-Bloomingdale’s Courtyard in Newport Beach at 6 pm on both days for family fun. One of the most beautiful things about our country is the diversity and this is one of the many things to do in Orange County in November 2018 that celebrates that diversity. Bridges celebrate the cultures from Puerto Rico and South Korea through music, live performances, food, crafts and so much more. The event is free to attend and can be found in Costa Mesa from 2-6 pm. November 17th is the start of a month-long celebration in Laguna Beach that is filled with holiday fun for the whole family. Every weekend through Dec. 16 there will be 175 artists and makers, three stages with live music and entertainment, holiday lights and decorations, art demos, art classes, falling snow, photo-ops and so much more. If there is ever an opening in your weekend schedule this month, you will want to fill it with the Sawdust Festival’s Winter Fantasy. One of the best things to do in Orange County in November 2018 involves Santa, the ocean, and a paddle board competition that you won’t soon forget. This annual, two-day competition takes place at Salt Creek Beach in Dana Point. The contestants are asked to dress as Santa or any other holiday-inspired characters and then compete out on the water. There will be a prize ceremony for each of the seven divisions and if you want to compete, there is a $60 entry fee. Of course, coming to just watch is free and if you haven’t experienced this competition yet, this year is the year to do it.